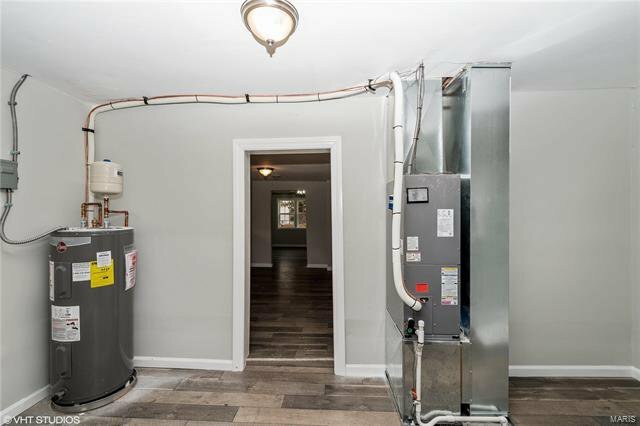 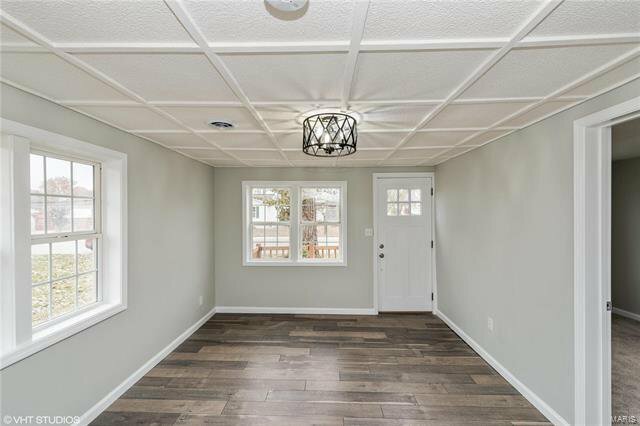 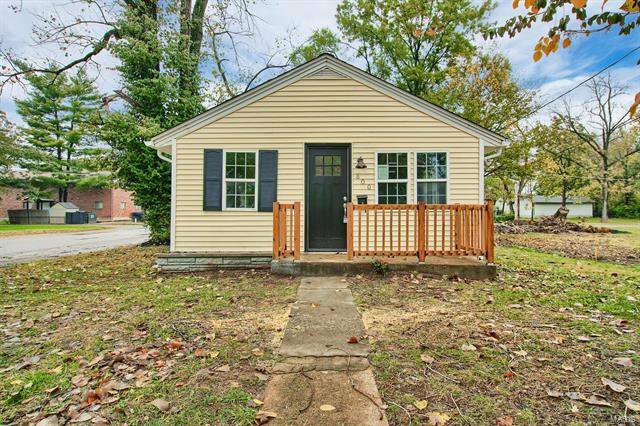 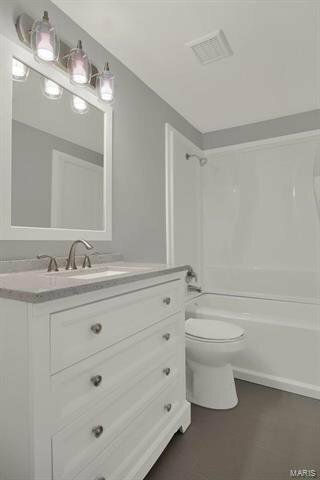 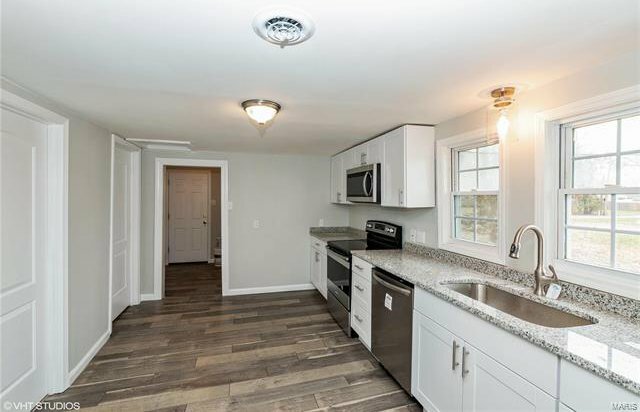 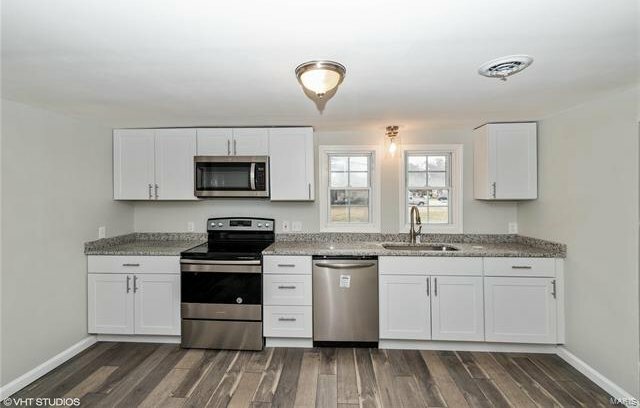 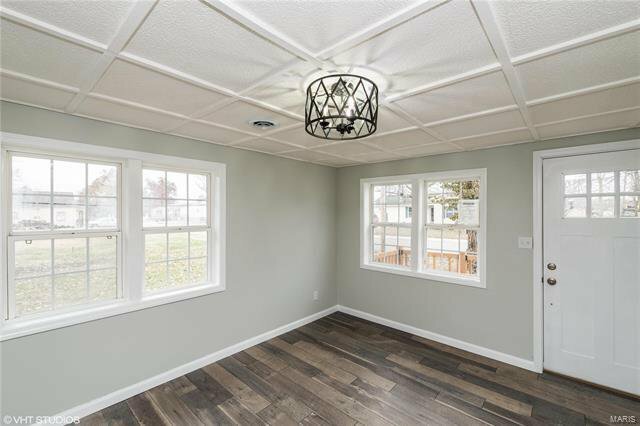 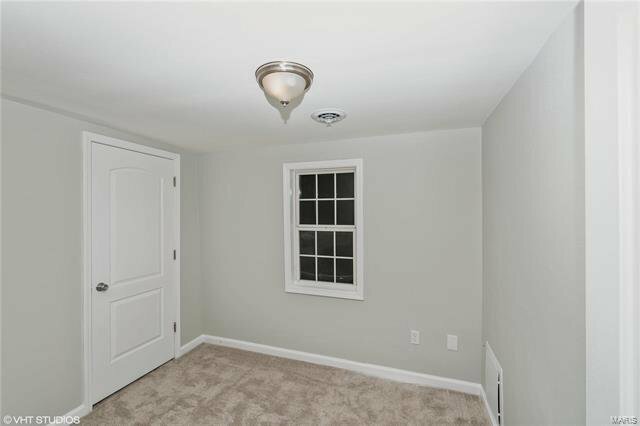 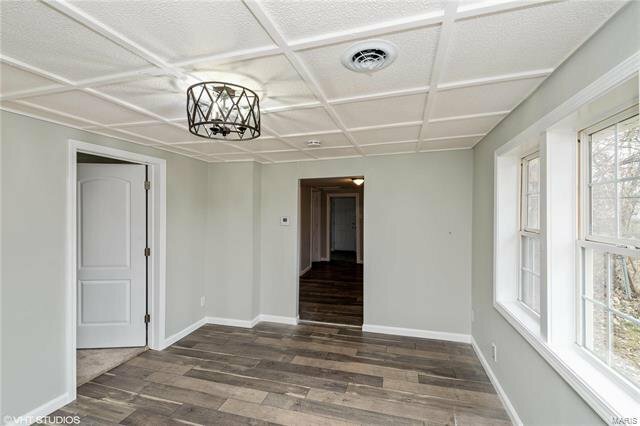 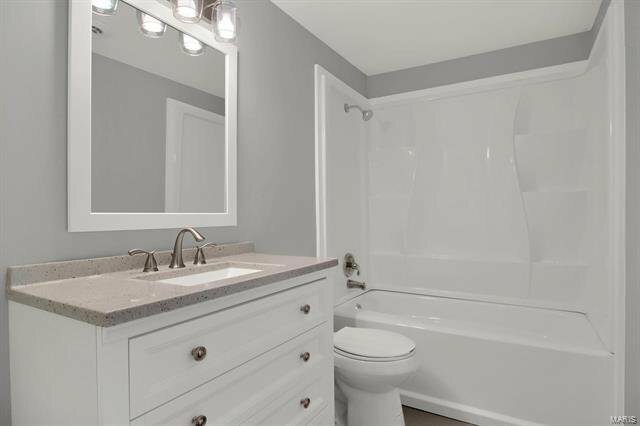 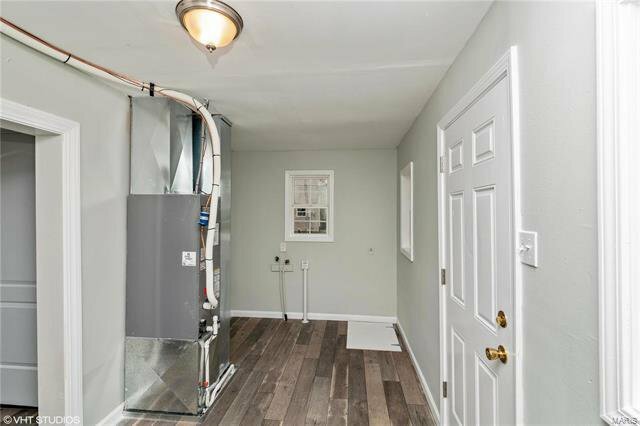 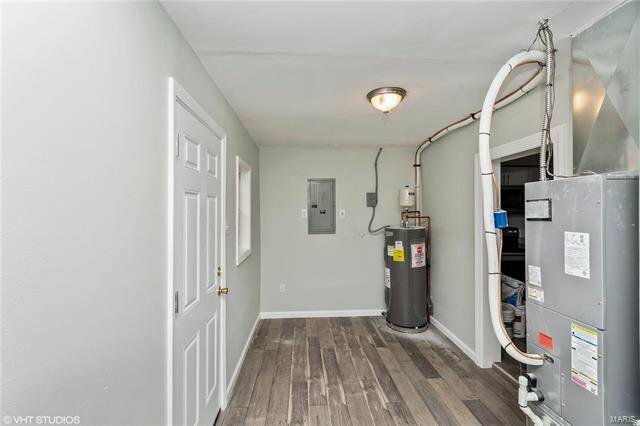 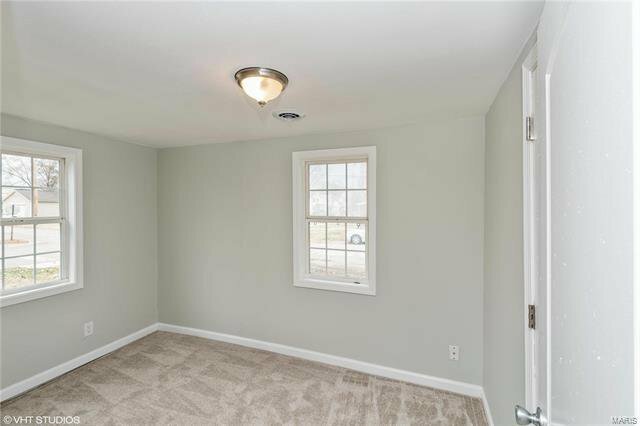 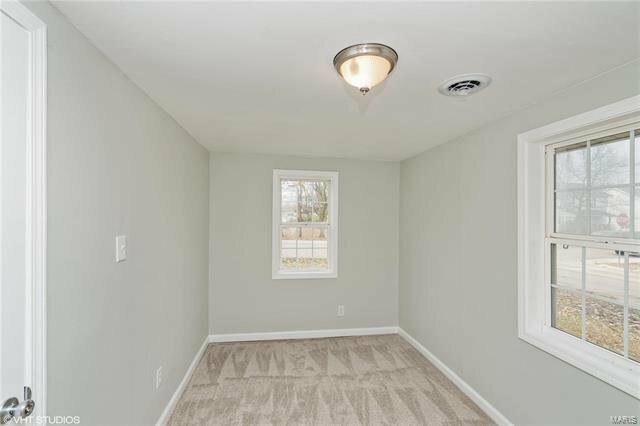 This newly renovated home is a must see! 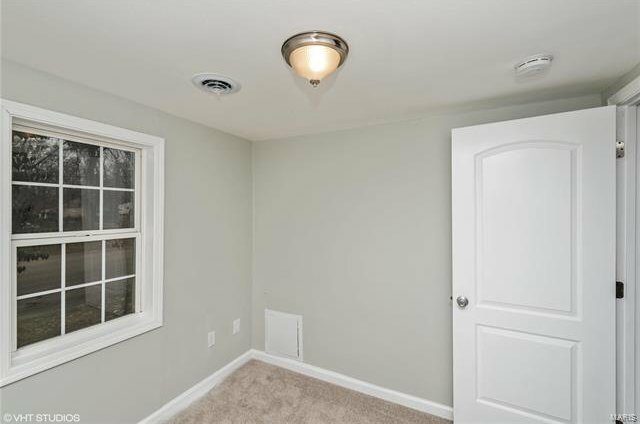 It features 2 bedrooms, 1 bathroom, main floor laundry and large fenced in backyard. 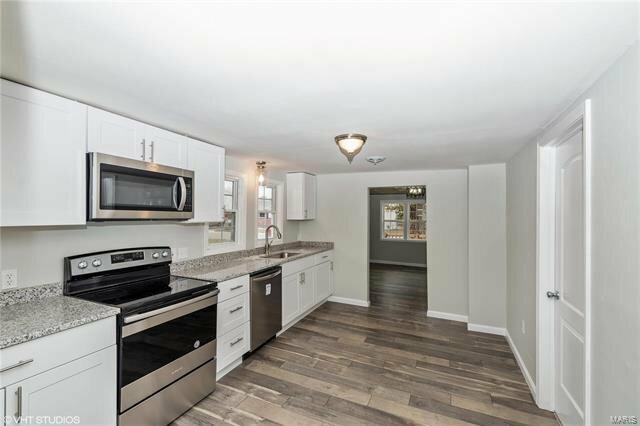 You will love the NEW flooring, paint, light fixtures, windows, carpet, stainless steel appliances, doors, bathroom and so much more. 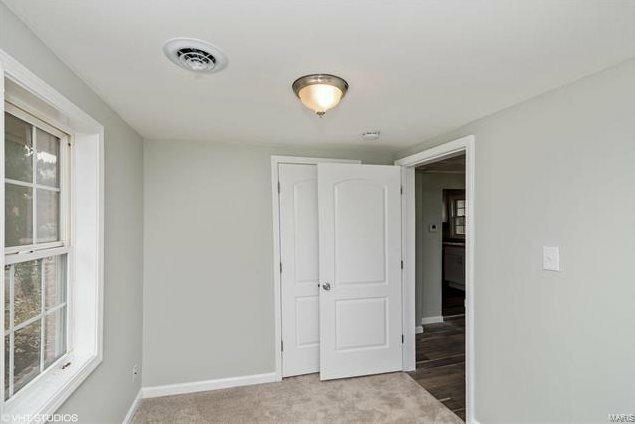 Hurry this will not last long at this great price. 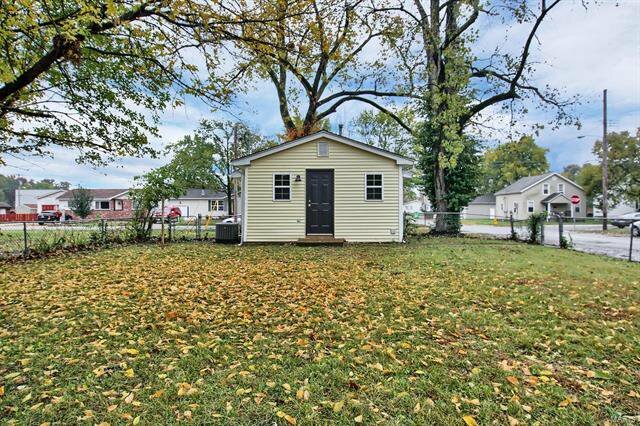 If buyer is planning on occupying property please have them sign the owner occupant form and submit with initial offer. 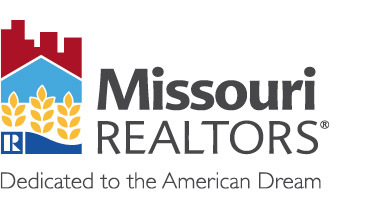 To make an offer all selling agents go to the Homepath website and see instructions attached. 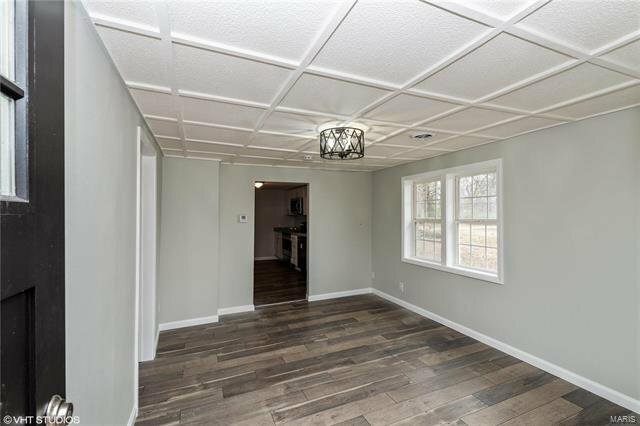 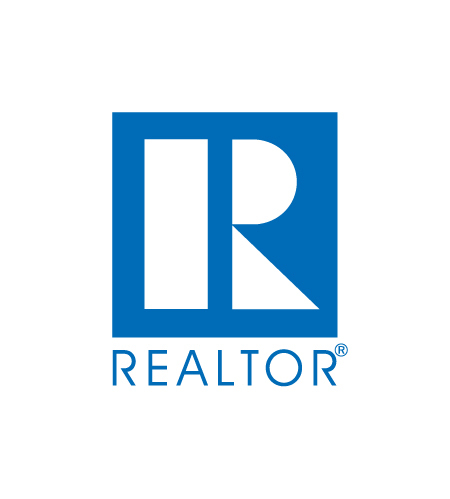 Listing courtesy of Realty Exchange.